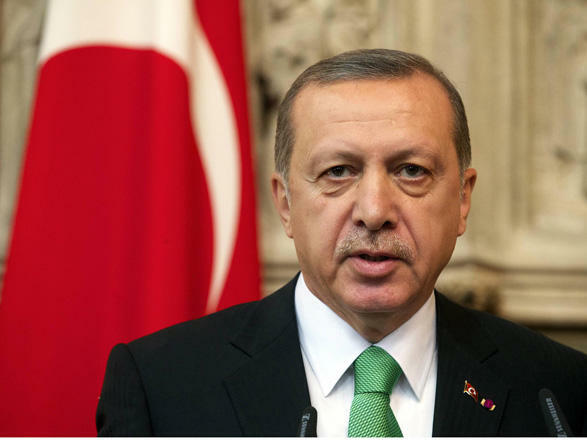 Turkish President Recep Tayyip Erdogan and leader of the Nationalist Movement Party of Turkey (MHP) Devlet Bahceli will discuss the results of the municipal elections in the country, the Turkish media reported. The meeting between Erdogan and Bahceli will take place April 10 at 12:00 (GMT +3). It is reported that this is the first meeting between the Turkish president and the leader of the nationalist movement after summing up the elections in Turkey. At the meeting, it is expected to discuss the issue of annulling the election results in Istanbul and holding repeated elections.